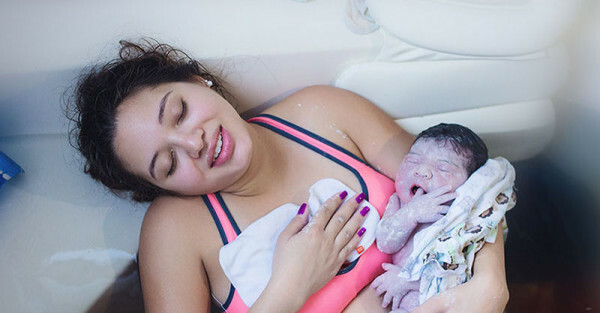 This photographer trusted her fellow-snapper friend to capture some of the most vulnerable moments of her life – as she gave birth, at home. 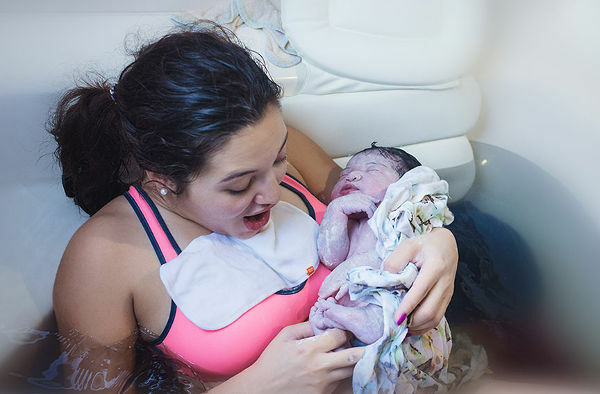 What resulted are some of the most emotional water birth images you’re likely to see. 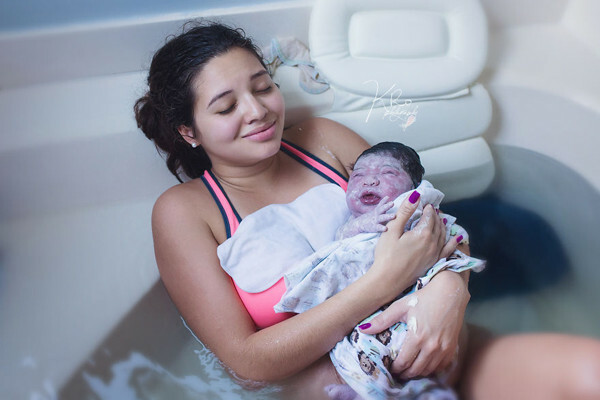 When Kathy Rosario’s friend and fellow photographer told her she was planning a home birth – she jumped at the chance to capture each amazing moment. 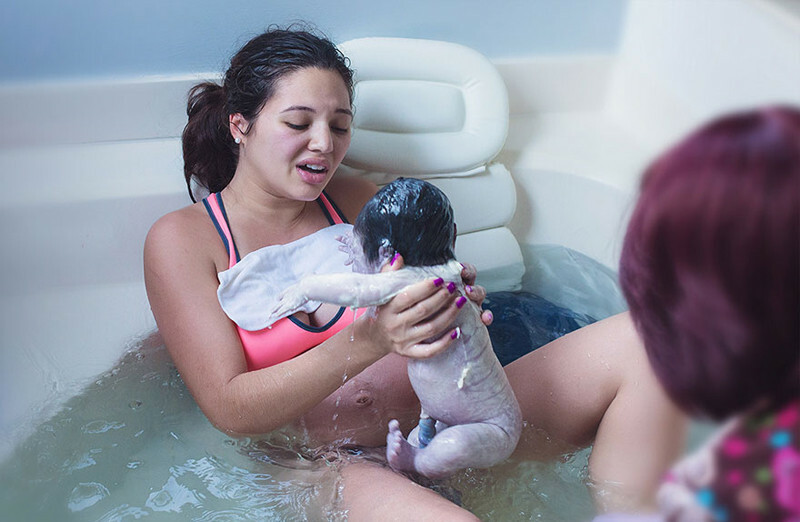 The photos are a journey through each incredible moment of childbirth – the calmness, the agony, the joy, exhaustion. Each rollercoaster loop is beautifully depicted with snapshots in time. It’s such a moving series of images, including these emotional shots when her friend realises she has a much-longed for baby girl, perfectly demonstrating that a picture is worth a thousand words.